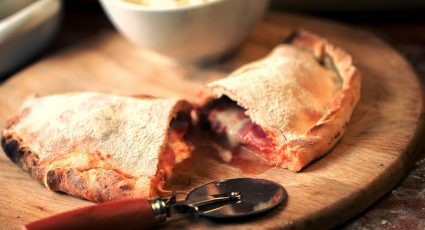 Mozzarella di Bufala Campana DOP is a mozzarella made from the milk of Italian Mediterranean buffalo. 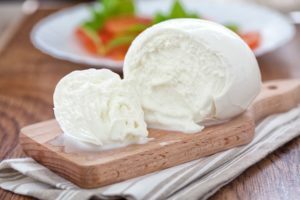 Mozzarella di Bufala is traditionally made in Campania, especially in the provinces of Caserta and Salerno. The cheese has a soft, and semi-elastic texture with a plump round shape and a mild yet slightly sour taste. 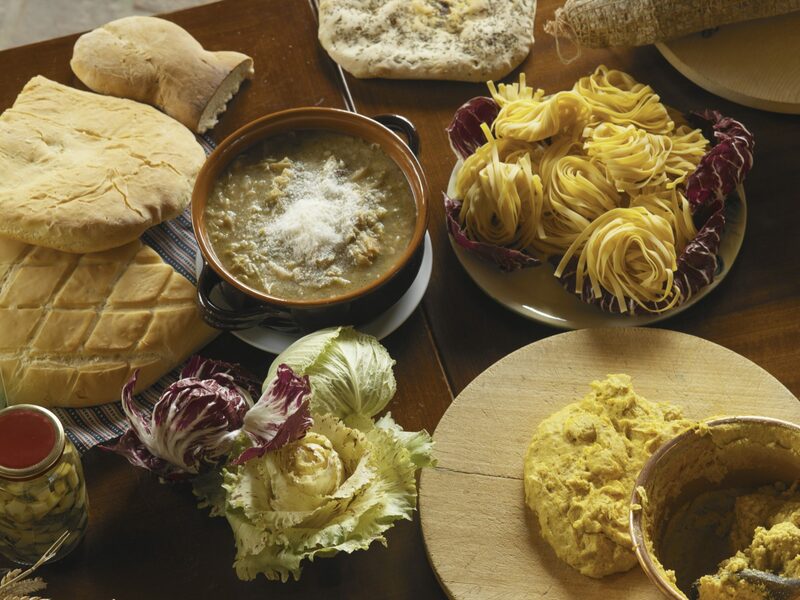 The cheese goes well in antipasti dishes, with salads, tomatoes, pastas, calzones, and various side dishes. A rosé wine, made with Aglianico grapes, would be a perfect pairing for this spectacular cheese.